ESPN5, the long-term collaboration between TV5 and ESPN, will debut a daily Philippine edition of SportsCenter (starting Sunday, December 17) at the conclusion of the PBA. 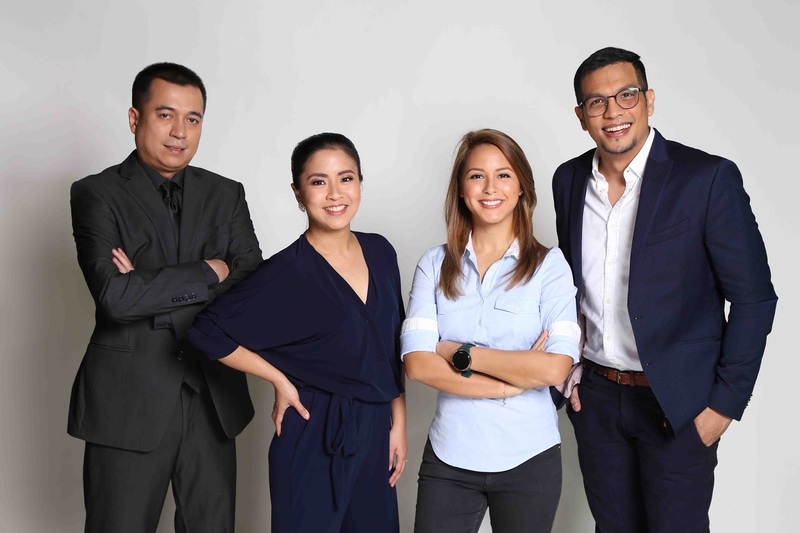 The iconic sports news and highlights show will be a 30-minute daily program produced LIVE and exclusive each day by ESPN5 from the TV5 studios in Manila, bringing Filipino fans the latest sports news and developments from the Philippines and around the world, with daily content contribution from SportsCenter US. Covering the latest in sports news, highlights and updates in its signature fast-paced format, SportsCenter will concentrate on the biggest stories of the day and the sports that matter most to Filipino fans, including PBA, NBA, American Football, Volleyball and more. Hosted by a rotating roster of some of the Philippines most popular sportscasters including Aaron Atayde, Lia Cruz, Magoo Marjon and Amanda Fernandez, the show will air live on TV5 after the PBA and other prime time sports 7 days a week. The collection of hosts will bring a combination of expertise and personality to SportsCenter: Familiar face and seasoned host and broadcaster Lia Cruz brings over a decade of experience covering major sporting events from around the world including NBA, FIBA and the Olympics. Joining Lia on the SportsCenter desk is Magoo Marjon, one of the most recognized voices on PBA commentary. Bringing with him 15 years of experience, Magoo is now a mainstay in TV5's coverage of both the PBA and FIBA tournaments as play-by-play anchor. Host Aaron Atayde also brings a wealth of sports knowledge to SportsCenter. Well-known to sports fans as one of the most-recognized voices on Philippine radio, Atayde has built an 11 year career doing play by play commentary for college basketball and host of Sports5’s Sports 360. TV Host, football club manager and fitness facility owner Amanda Fernandez rounds out the team with her fitness and lifestyle knowledge.